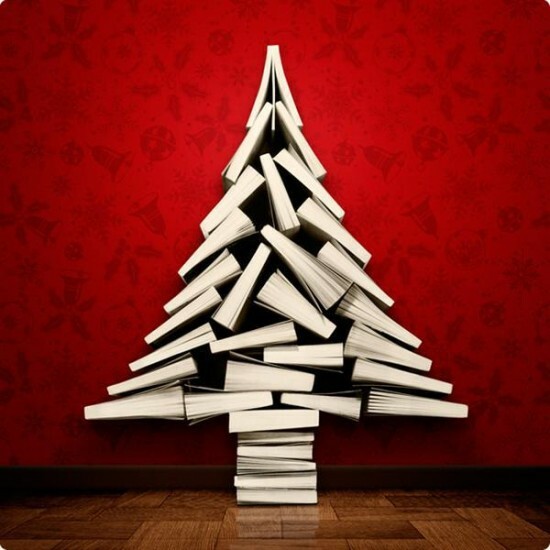 Posted on February 9, 2018 by Mrs P.
I’m in the thick of my 2018 Petrona Award reading at the moment, and have chanced on two quite unusual submissions. While different books in many respects, both are gripping explorations of what it’s like to be a mother in traumatic circumstances. This standalone novel takes us into the world of Ella Nygaard, a 27-year-old single mother who’s struggling to make ends meet while dealing with the fallout of her own traumatic past – she was made a ward of state at the age of seven after her father murdered her mother. Ella suffers from PTSD panic attacks and strange physical symptoms that she can’t quite decode. When the state threatens to place her son Alex in care, she takes decisive action. 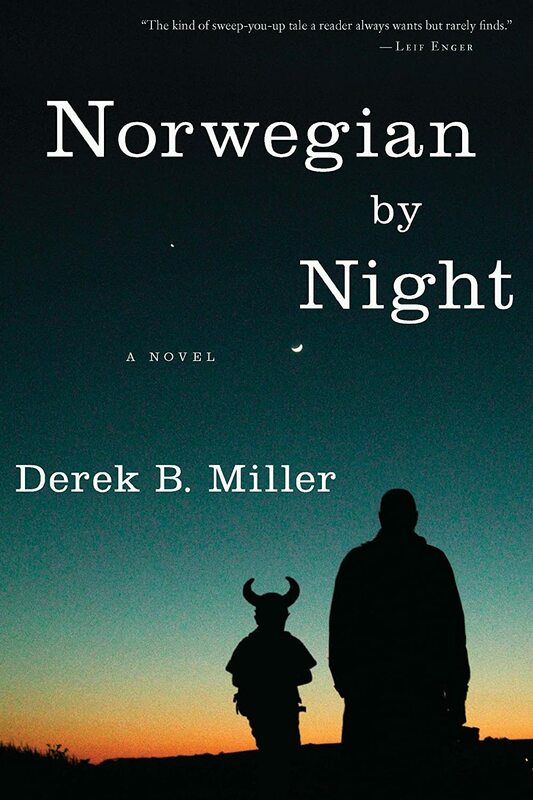 But the price of keeping Alex with her is a return to the seaside town in northern Denmark where she was brought up, and a confrontation with the traumatic events of the past. 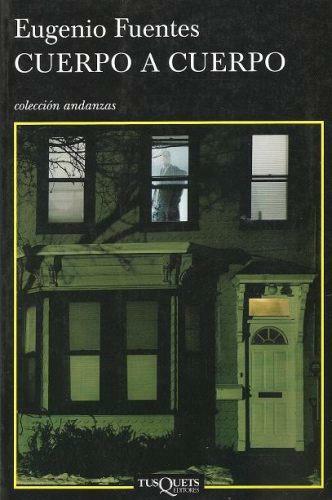 I really liked this novel. Ella is a great character – traumatised but tough – and the book gives a sobering insight into the strains of living on the edges of poverty and under the constant gaze of a state that can take your child away from you. Ella’s physical symptoms are used very effectively to show the severity of her trauma, but are cleverly also clues to the mystery of what happened the night her mother died twenty years before. 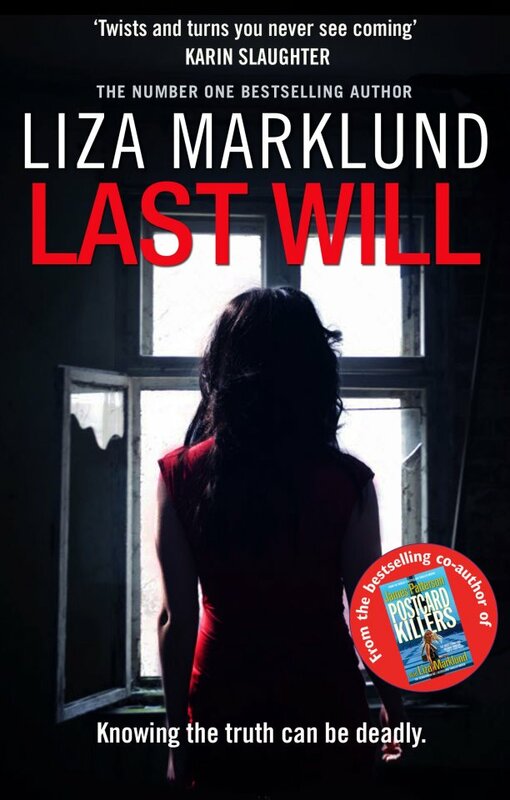 While some aspects of the novel’s ending might make you raise an eyebrow, this is a very well-written, gripping thriller that stays with the reader thanks to Ella’s characterisation (shades here of Gillian Flynn’s resilient heroine in Dark Places). 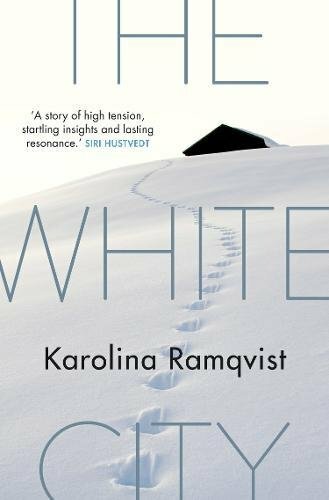 Karolina Ramqvist, The White City (trans from Swedish by Saskia Vogel; Grove Press, 2017). First line: ‘It was the end of winter’. This novella tells a tale normally lost in the margins of gangster stories: the fate of women who are left behind by their gangster husbands when things go wrong. Here, the woman in question is Karin, whom we meet a few months after the disappearance of her husband John. Gone is the high-flying life she used to enjoy on the proceeds of her husband’s criminal activities. All that’s left now is a once-grand house, serious financial difficulties, and government agencies closing in. Oh, and a baby that Karin never actually wanted to have. The White City is a raw, but utterly compelling portrait of a woman at rock bottom, and her efforts to heave herself out of a state of despair. 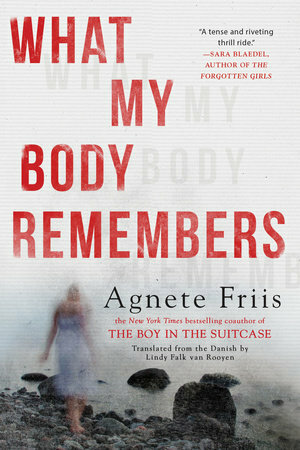 As in What My Body Remembers, Karin’s body becomes a symbol of a life that’s out of control. 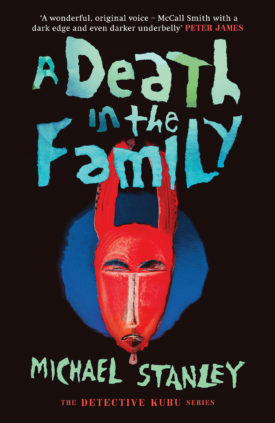 I’ve rarely seen the physical realities of motherhood described in such unvarnished, powerful terms in a literary work. Nicolas Verdan, The Greek Wall (trans from French by W Donald Wilson; Bitter Lemon Press, 2018). First line: ‘In normal circumstances he’d have gone on his way’. 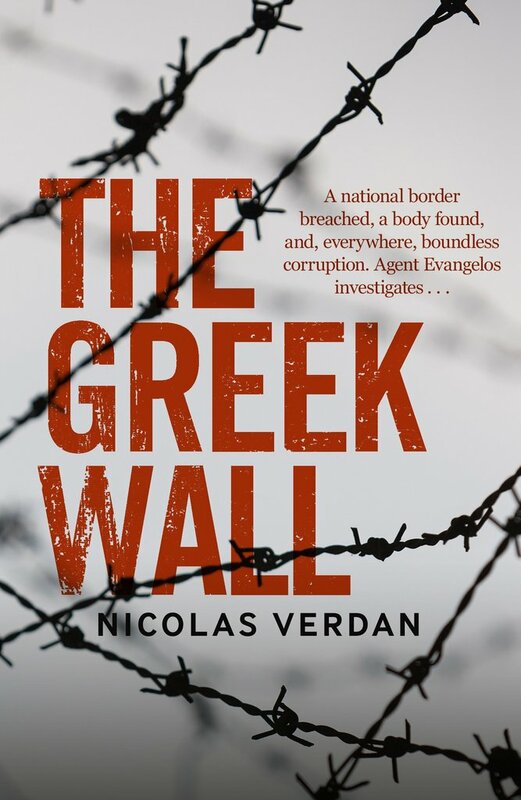 Nicolas Verdan’s debut, The Greek Wall, is a truly European novel. Its author is a French-speaking Swiss journalist who divides his time between Switzerland and Greece. It’s set partly in Athens – the symbolic heart of the Greek political and economic crisis – and partly on the Greek-Turkish border, where the river Evros is a favoured crossing point for immigrants trying to enter the Schengen Area. Its characters are Greek, Turkish, German, Finnish and Russian. When a severed head is discovered on the Greek-Turkish border by a Frontex patrol, Agent Evangelos of Greek Intelligence is sent to investigate, and finds himself embroiled in a politically sensitive case that exposes the realities of power, corruption and illegal immigration. Verdan draws heavily on the true story of the wall (actually a 12.5 kilometer barbed-wire fence) erected by Greece along the Evros in 2012 (an interesting article on it here by EU Observer, with a handy map). I particularly liked the character of Evangelos, who’s a veteran of turbulent Greek politics and has his own murky past, and the novel’s lyrical style, which is at times dreamy and looping, like the thoughts of its investigator, and at times brutally frank about Fortress Europe, and the way that nationality and wealth so often dictate people’s life chances. The ending is neat too. A bit of exciting telly news for those in the UK. Next Monday, 12th February, sees the start of a new four-part series on BBC 2 that looks very promising indeed. Political thriller Collateral is scripted by playwright David Hare (the David Hare) and features an absolutely stellar cast. 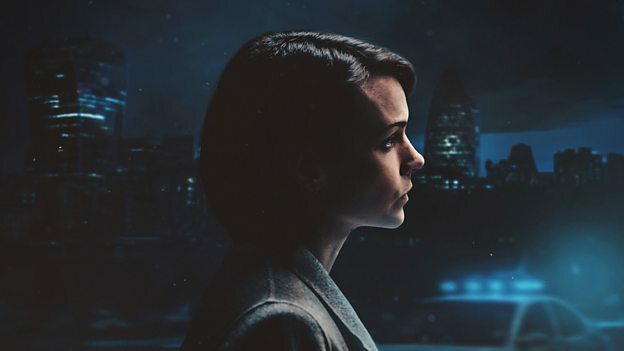 Along with the fabulous Carey Mulligan, who plays Detective Inspector Kip Glaspie, there’s an ensemble cast including John Simm, Nicola Walker and Billie Piper. I know!!! Set over four days in London, Collateral explores the consequences of the fatal shooting of a pizza delivery man. Read the full interview with David Hare here, the full interview with Carey Mulligan here, and an overview of the series at the BBC’s Media Centre here. Posted on August 14, 2013 by Mrs P.
Opening line: Perhaps reality is but a mass delusion, thought Phileas Book, watching the waves of the Mediterranean Sea breaking against the concrete quays of Paris. Well! I was hoping for something a bit different when I opened this book, and it certainly didn’t disappoint. Winner of the 2008 Athens Prize for Literature, What Lot’s Wife Saw is a dazzling, hybrid crime novel that takes readers on an extraordinary journey of the imagination. 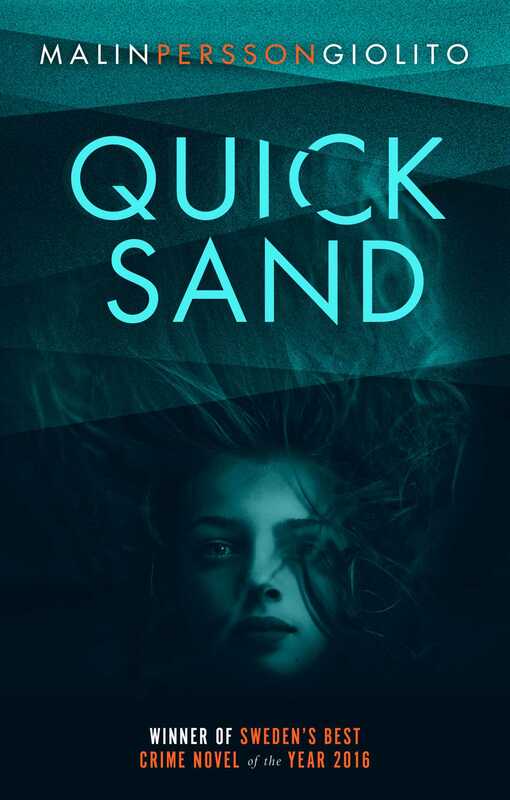 The novel is set in the future, twenty-five years after The Overflow, a tsunami that destroyed large portions of southern Europe, and whose cause was the eruption of a highly addictive violet salt through the Dead Sea Rift. The harvesting of this valuable commodity at a remote ‘Colony’ is now controlled by the mysterious Consortium of Seventy-Five, but when the operation is placed in jeopardy following the suspicious death of the Colony’s Governor, an expert is asked to help investigate. What I’ve said so far doesn’t even come close to conveying the richness of the narrative, which manages – don’t ask me how – to combine a re-imagining of the biblical tale of Sodom and Gomorrah with a critique of multinationals and totalitarianism. From a literary perspective, the novel feels like a slightly bonkers mash up of Thomas Pynchon (think the tour de force that is Gravity’s Rainbow), Agatha Christie (won’t say which one) and The Usual Suspects (super-stylish narrative construction). Really. 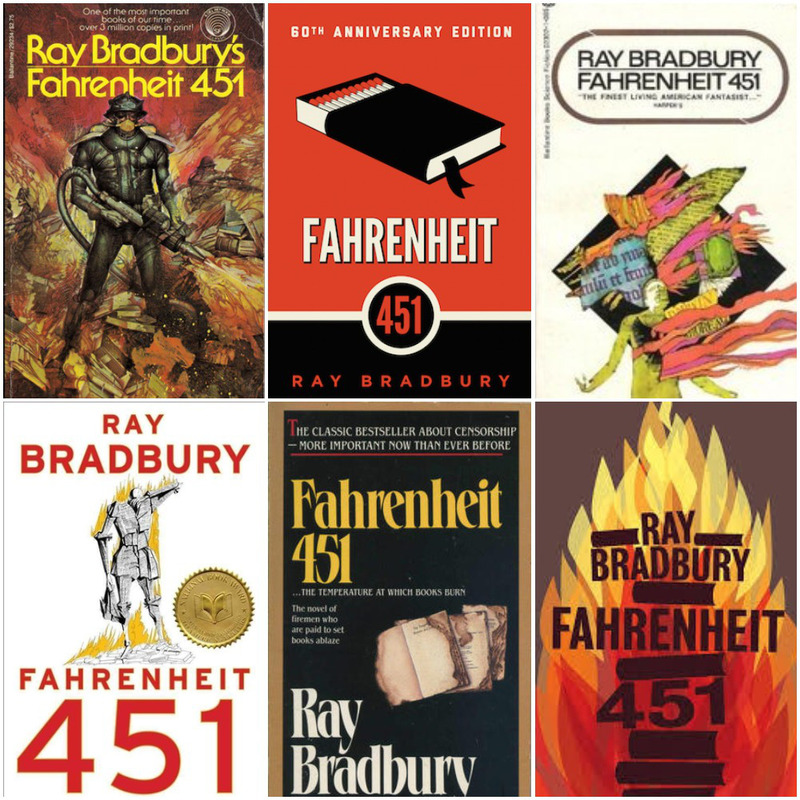 If you’re looking for an easy read, then put this book to one side for now. 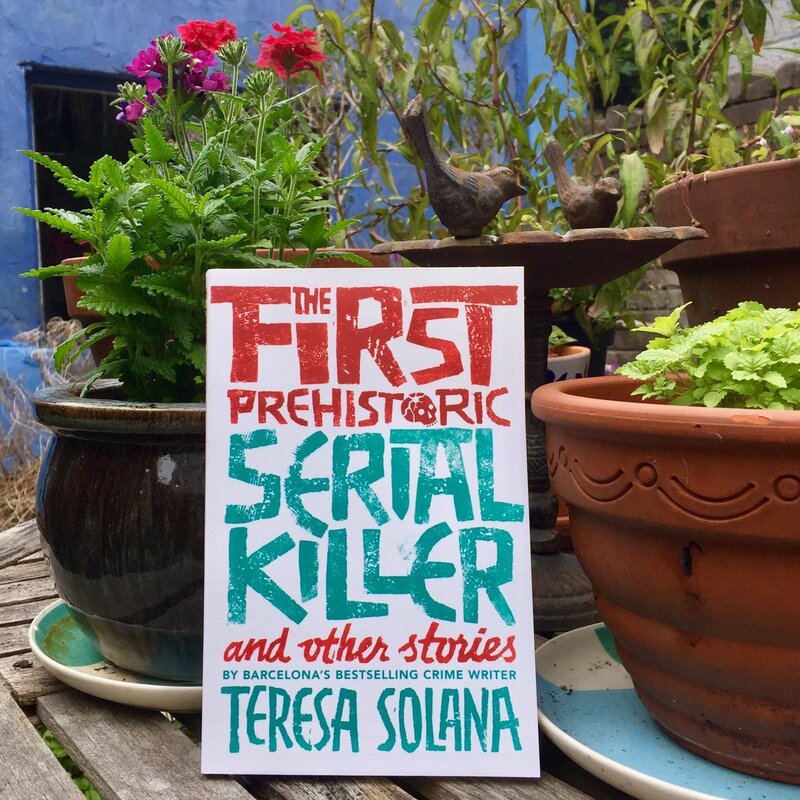 But if you’re in the mood for a challenging, vividly imagined and highly original crime novel with plenty of chutzpah and heart, then this one could be for you. A compelling read that’s perhaps a little too long in the middle, but is redeemed by a bravura ending, What Lot’s Wife Saw will stay in my mind for a while to come. With thanks to Black and White Publishing for sending me an advance copy of this book. Posted on May 16, 2012 by Mrs P.
The Guardian on Monday carried extensive coverage of the post-election turmoil in Greece: the break-up of the latest coalition talks between the three main parties, the risk of continued financial collapse, and a possible exit from the Euro. In the middle of a double-page spread on the crisis, next to an article entitled ‘Greek party leaders round on left-wing radical as talks fail’ and beneath a picture of Syriza leader Alexis Tsipras, was a prominent piece by Julian Borger on the crime writer Petros Markaris, who is currently working on the final novel of (what I’m dubbing) his ‘Greek Tragedy’ trilogy. The first two novels in the trilogy, Expiring Loans (2010) and The Settlement (2011 or 2012), explore Greece’s recent financial and social collapse. 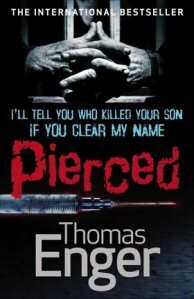 They are proving hugely resonant with readers, not least because there is a strong element of judicial catharsis woven into the narrative: the murder victims in Expiring Loans are players in the financial sector, while The Settlement features the self-styled ‘National Tax Collector’, who poisons wealthy, tax-evading Greeks with hemlock. Mindful that temperatures are running high, the backcover of the latter carries the sober instruction: ‘this novel is not to be imitated’. Markaris ‘has combined the roles of thriller writer and social commentator in Greece to such an extent that he has become one of the most widely-quoted voices of the crisis’. I wonder what Markaris’ starting point was? Was he a social commentator who consciously selected crime fiction as a vehicle to communicate his views to a mass readership, or did he begin as a crime writer and then develop his role as a social commentator via his work? Either way, the fact that a crime writer has become such an influential and authoritative voice on the Greek crisis is fascinating. Markaris says: ‘crime writing provides the best form of social commentary, because so much of what is going on in Greece now is criminal’. And: ‘I wanted to tell the real story of how the crisis has developed and how it affects ordinary people’. 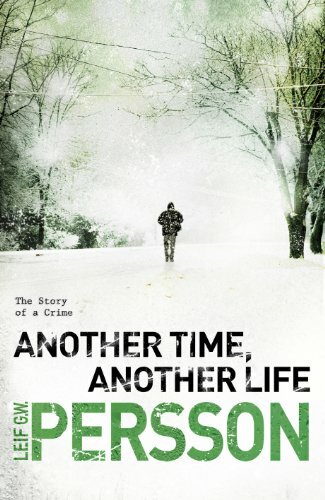 These statements underscore the important role that crime fiction can play in highlighting and dissecting larger ‘social crimes’ such as state corruption, and its impact on ordinary people (The Settlement opens with the suicides of four elderly women unable to cope on a reduced state pension). One might add that crime novels are particularly well placed to provide these kinds of timely social analyses, because they tend to be written and published more quickly than their ‘literary’ cousins. 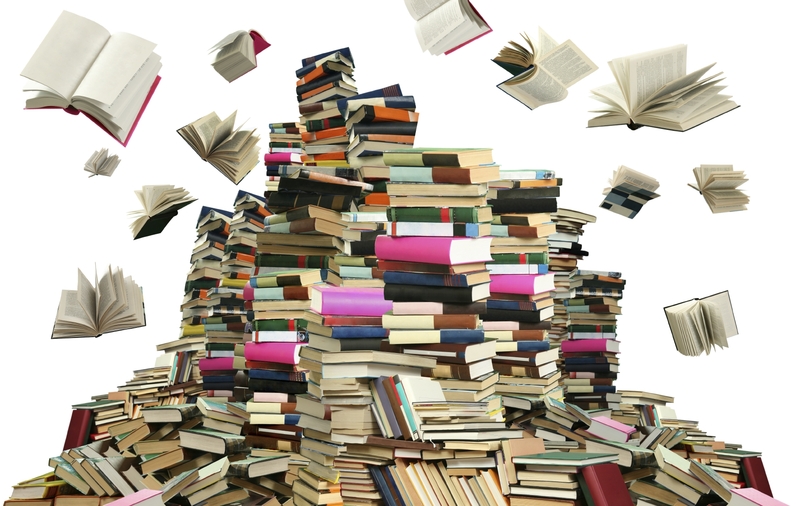 They also reach a significantly wider readership than ‘literary’ novels, which gives them a greater chance of feeding into current public debate. 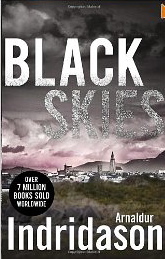 Markaris’ status as a social commentator is undoubtedly exceptional, due to the extraordinary political and social contexts in which he is writing, but his presence in a British broadsheet, amidst the news and political analysis of the day, is an intriguing illustration of the influence that crime writers and their crime fiction can have in wider national and international contexts. 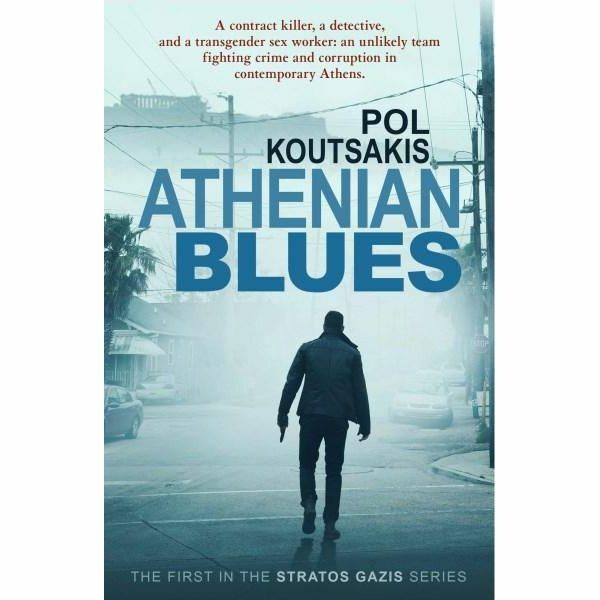 Expiring Loans and The Settlement both feature Athenian police inspector Costas Haritos. 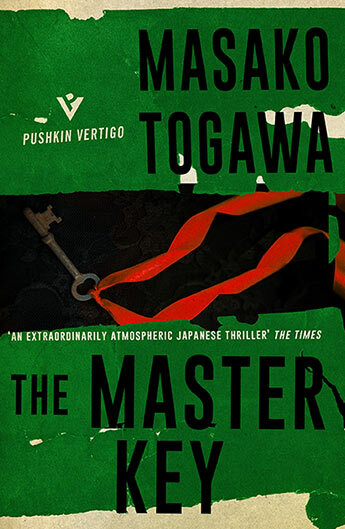 Unfortunately, neither novel has been translated into English as yet (please hurry, dear publishers! ), but previous Haritos novels, such as Che Committed Suicide, are already out. A review of Basic Shareholder, apparently due soon, is available on The Game’s Afoot. For examples of Markaris in action as a social commentator, see his interview (in English) with the German magazine Der Spiegel and the translation of his piece ‘The Lights are going out in Athens’ on the ‘Breach of Close’ blog (which originally appeared in German newspaper Die Zeit).